Please choose a size to continue. 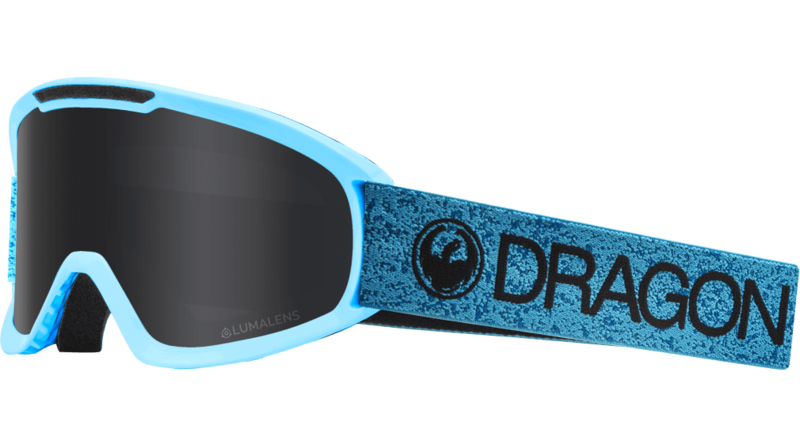 The evolution of a true Dragon original, the DX2 has been updated from our legendary DX goggle. Featuring clean styling in a compact silhouette, the DX2 offers a seamless helmet interface, complete peripheral vision, and premium features like dual-layer face foam, stronger Super Anti-Fog lens coating, and our expanded Lumalens® lineup. 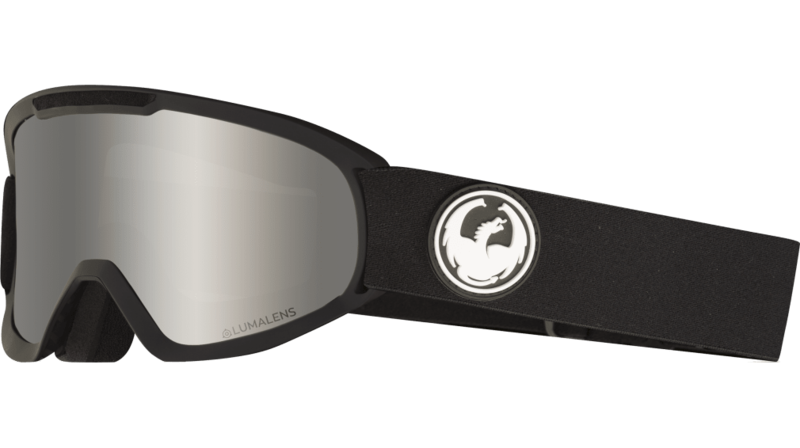 LUMALENS® is a color optimized lens technology offering ultra-high definition optics across the entire spectrum of light conditions. 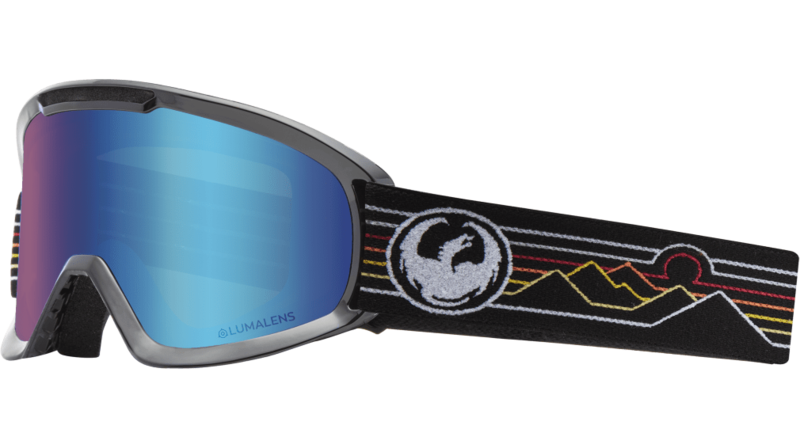 Engineered to improve and optimize visibility in all environments, Dragon’s exclusive LUMALENS® technology delivers superior color vividness, improves depth perception, and reduces eye fatigue for better performance.